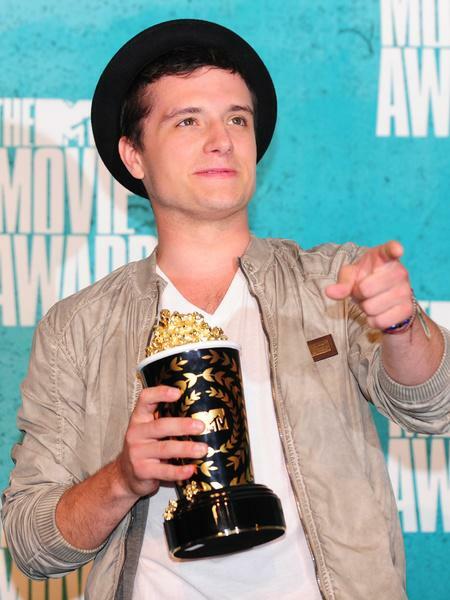 The MTV Movie Awards are voted for by the public, but definitely a young group of people. It always seems to be battle of the fandoms on who will pick up the different awards. This year seemed to be know different as Harry Potter, The Hunger Games and The Twilight Saga all went head to head. I think some of the categories show quite a wide range of actors and performance types but at the end of the day it’s more of a popularity contest than anything else.